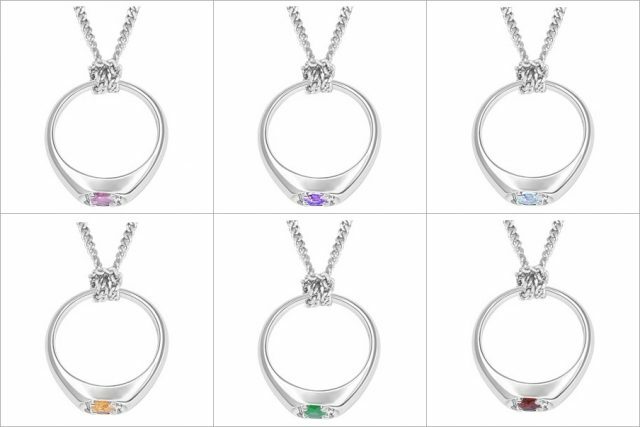 You have probably seen colored engagement rings in jewelry stores and on countless social media pages and wondered what each of them mean. Sure, they all look great yet it is still better to know what each of them means. 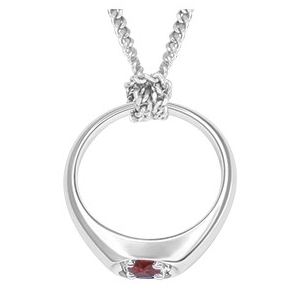 Wine red gemstones stand for unity of passion and serenity. Wearing this is like making a promise that you will love and protect your partner unconditionally. Greeks and Romans associated amethyst with peace, as it is believed to be capable of warding off intoxicating powers of evil. 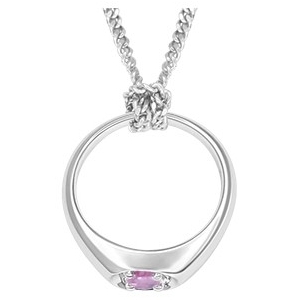 Amethyst engagement rings are also said to bring their wearers happiness and contentment. An aquamarine engagement ring symbolizes courage and communication. Therefore, it encourages a person to always be in constant communication with their beloved and express love for them. They say diamonds are forever. 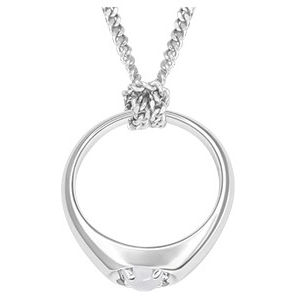 They also symbolize pure love, which is why they remain the top choice for engagement rings. Emerald has always been a favorite gemstone for wedding and engagement rings as it symbolizes happy and successful marriage. A lot of sources in the past years regarded pearl as the “Queen of the Gems”. When it comes to symbolism, it is often linked to harmony, humility, and purity. This red gemstone is definitely among the most famous gemstones for engagement rings. Apart from its stunning beauty, it is also known as the ultimate symbol of passionate love. Peridot is known for its merry green color. Offering a peridot engagement ring to a beloved means that they are trusted and loved so dearly. Engagement rings with blue stones are perfect for royalty. In fact, Diana and Kate are known for favoring them over white diamonds. Wearing a ring with blue gemstone means you will remain loyal and honest to your partner. Known for its vividness, pink tourmaline has been a popular gemstone for engagement rings as it reminds its wearer to always trust in the power of love. Many people admire citrine for its unique sparkle. Apart from this, it is also preferred by many as it symbolizes and prosperity. Wisdom, virtue, and good fortune are just some of the many positive things tanzanite is linked to. It also stands for faithfulness and sincerity, which are both important in the context of a romantic relationship. Which among these stones would you like for your own engagement ring? Let us know by leaving a comment below!